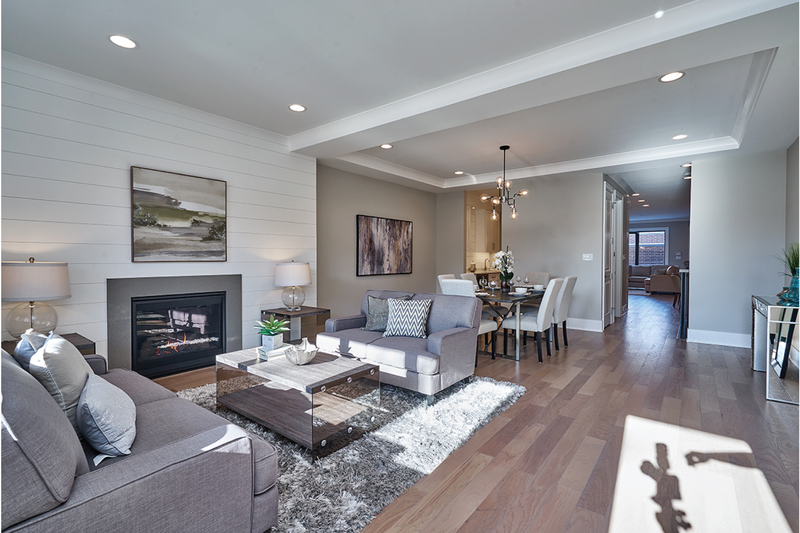 V&M Development brings professionalism with a personal touch to your home building experience. Our work is primarily concentrated in the northwest neighborhoods of urban Chicago. Both our homes and reputation are built on unsurpassed quality, integrity and customer satisfaction. we realize location and design are the two most critical considerations in the home selection process. Whether your focus is highly ranked public schools, a kitchen that takes your breath away or easy access to unique neighborhood dining, you can trust we painstakingly examine each with every project.We understand building or renovating your home can be a fairly intimidating endeavor. Our expertise in residential development allows you to put your apprehensions aside and move forward with attaining your true vision home. We seamlessly orchestrate architectural design, material selection and construction management with meticulous focus on exceeding your expectations. Most importantly, we bring 35 years of combined home building and residential development expertise to make your dream a reality. We understand building or renovating your home can be a fairly intimidating endeavor.Our expertise in residential development allows you to put your apprehensions aside and move forward with attaining your true vision of home. 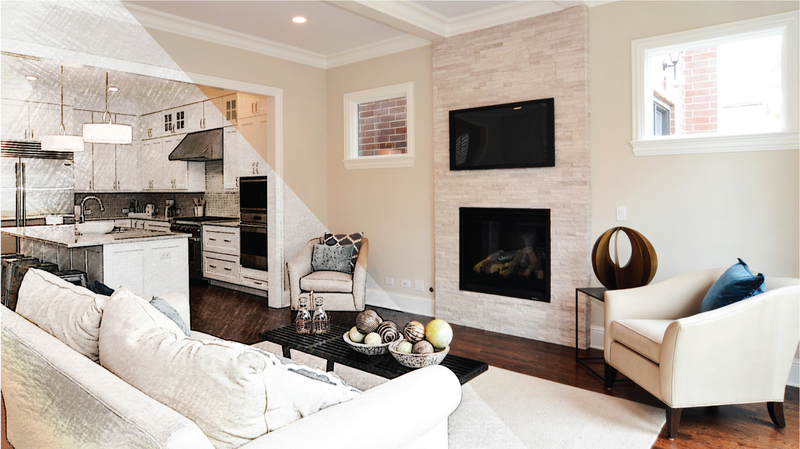 “My wife Julia and I approached V&M Development about our home renovation in Wicker Park. We had used another contractor to complete the first half of the project and were unimpressed with the direction things were going. From the first time we had Nathan and Martin walk through the project, we started to hear sensible cost-effective ideas and constructive feedback. Their relentless commitment to proactive scheduling and documenting of all outstanding items put us at ease. They were able to work with our budget to get the most bang for our buck on items such as counter selection, closet built-ins and other finishing options. I wish we had me Martin and Nathan before we started. Every single sub-contractor they brought to the project was excellent and reliable. We had an excellent experience working with Martin to build our new single-family home in Lakeview. He brings to bear strong technical knowledge in the construction space, along with a diligent approach to project management. What we particularly valued was the way in which Martin responded to unforeseen issues. In construction, even the best laid plans will run into complications. What separates the good builders from the rest is their willingness and ability to adapt and resolve these issues when they arise. With Martin, he often identified potential issues before we even noticed them, and we never doubted that everything would be addressed and finished the right way. Building a new home should be fun, exciting and free of surprises. Contact us today to make your dream a reality. V&M Development © 2019 All Rights Reserved.